The Accidentals consist of Katie Larson, Sav Buist and Michael Dause. The band recently had their trailer stolen while on tour in Arizona. The Traverse City band set up a crowdfunding campaign so they can replace their gear. So far, fans have donated over $14,000. Michael Dause, the band's dummer, says he can’t believe how many people have reached out. The Accidentals say they’re going to finish the tour out West, though the remaining shows might be stripped down. 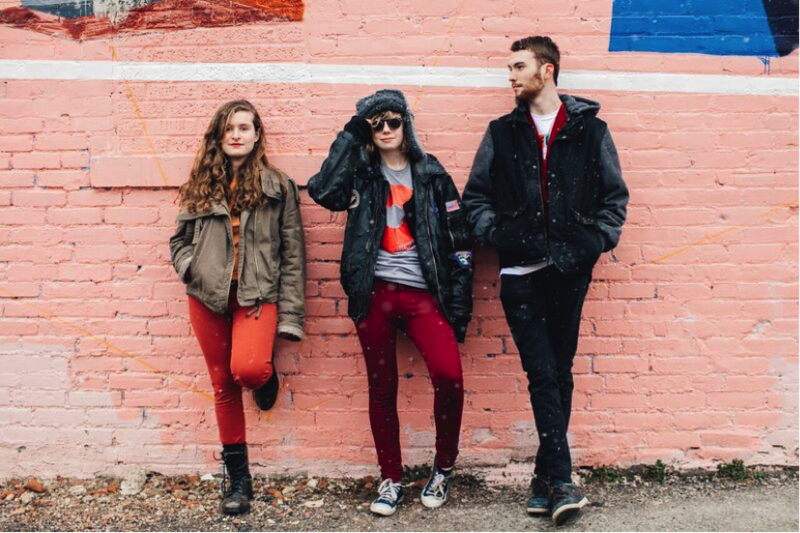 The Accidentals will be back in northern Michigan on February 17th for a show in Manistee.